It is no secret I have been disappointed in Iceland in recent years. Knowing the kind of fierce madness they are capable of, it's been frustrating seeing them send in mainly very polite and clean-cut entries. I was hoping last year's flop in Vienna would set them off in another direction. It didn't. The Icelandic final was pretty much business-as-usual and the winner is like a hyper version of their 2012 entry minus the duet partner and adding some visual inspiration from Loreen as well as from Måns. This sounds very negative and in fact I like it more than I expected to. The instrumental bits are haunting and the chorus is effective. Even the visual effects feel more innovative than they really are. And yet there is something missing for me. This song feels more like something that has been assembled from existing pieces - a kind of musical piece of IKEA furniture - rather than a labour of love. Borderline. 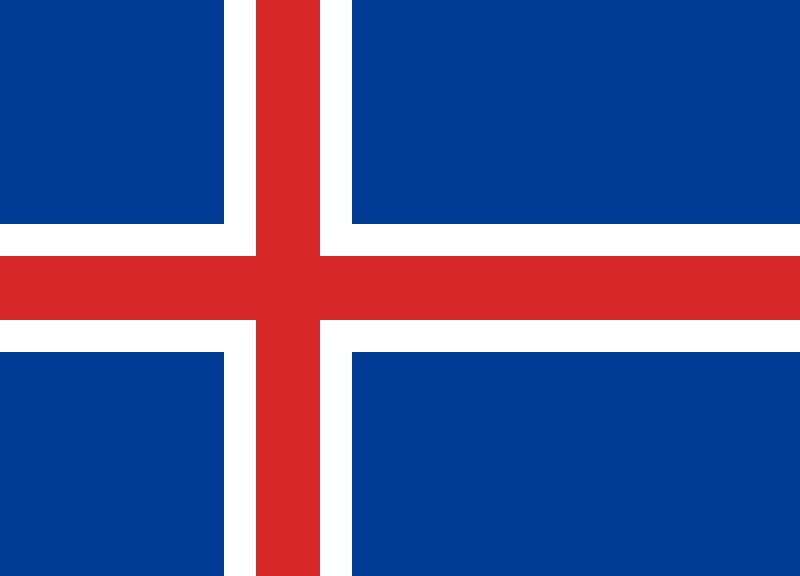 But with the exception of last year, Iceland has a remarkable way of landing just north of the relegation line.